When it comes to Britain’s bars, there’s more to our menus than G&Ts and heavy ales. There are so many opportunities to celebrate cocktails, be it London Cocktail Week, National Cocktail Day or even World Cocktail Day, and we love to get in the spirit of every occasion (geddit – spirit?). 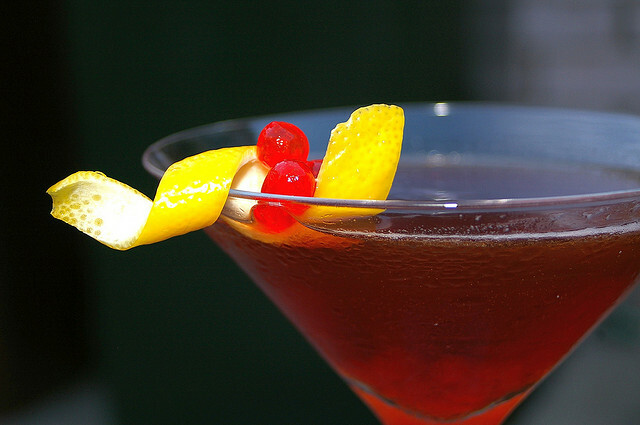 We thought that today we’d share with you the origins and recipes behind some of the UK’s most coveted and favourite cocktails. From the Margarita to the Manhattan, here’s our rundown of 5 of Britain’s most drunk drinks and how to make them. 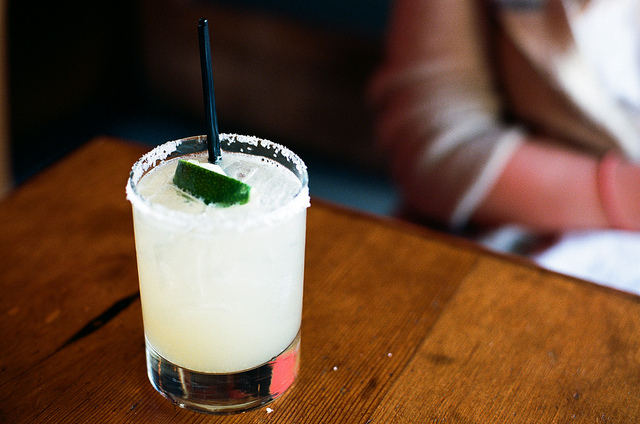 Although the Margarita might be America’s favourite cocktail, it’s not just the other side of the pond that’s downing this drink. The tequila-based beverage, which is said to have been invented in Texas (not Tijuana), also happens to be one of Britain’s most ordered cocktails. 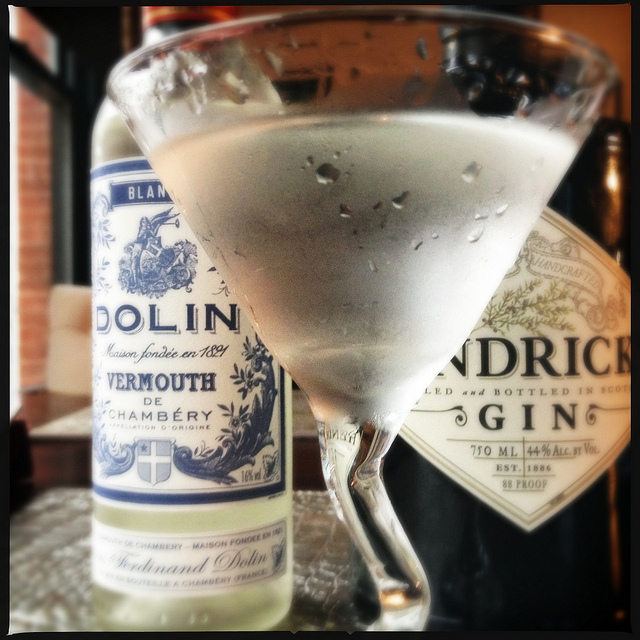 Served in a standard cocktail glass, rumour has it that this American classic was founded in 1870’s New York at a members-only joint known as The Manhattan Club. However, another theory suggests it was invented at a bar in the heart of NYC’s Noho. Whatever the case, one thing’s for sure – you definitely don’t have to be in Manhattan to have one! Dating back to the 16th century, not only does this Cuban cocktail have a rich Latin history, but it’s believed that Ernest Hemingway himself used to sip this refreshing concoction – even referencing it in some of his works. 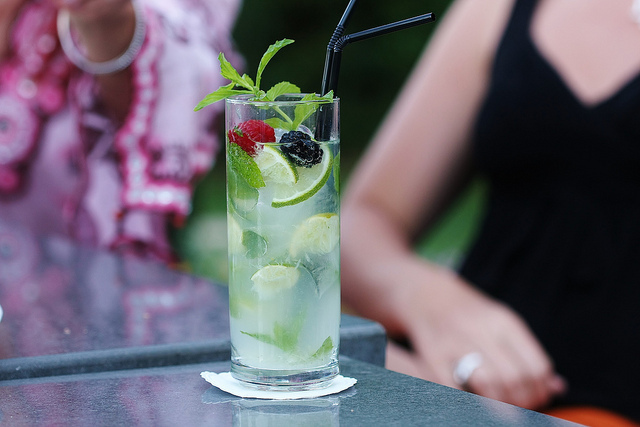 Some say the Mojito came back into fashion in 2002 thanks to James Bond, after featuring in the Hollywood hit film Die Another Day. We’ll drink to that. 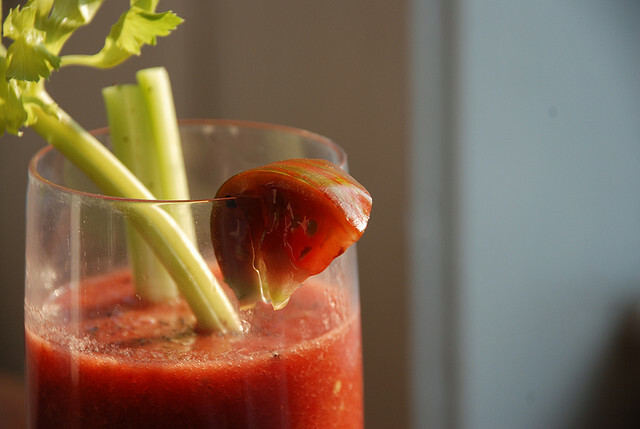 Although the exact origin of this daytime drink is hazy, it’s thought that the Bloody Mary was born and bred in Britain. The most popular theory is that it dates back to 16th century England during the rule of Queen Mary I. It’s said that the tomato juice represents the vast amount of blood shed during her reign, while the vodka symbolises her heartless approach to the brutal public executions she led. Despite its gory origins, we still love the spicy kick – not to mention the colour, of course. If you want to learn how to make your own, shake on over to one of our cocktail masterclasses and get some tips from the experts.